Great game but has a lot of bugs. 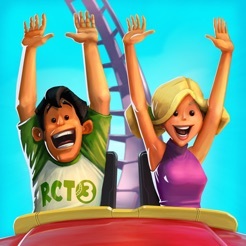 Still one of the best gaming apps I've found, even with the flaws. It's worth the money anyway. Placing paths with varying heights can be maddening. Placing benches/trash cans etc. doesn't always work when it should. Needs the ability to find which staff member is working highlighted area without looking through all of them. Needs a fast forward button. Needs an undo button when doing construction on paths, terrain, etc. Research doesn't work half the time and when it does, it doesn't give what you asked for. It seems that changing the amount of funding for research doesn't have an affect on how much is discovered, either. Profit doesn't add up right. Some of the buttons don't function at all. 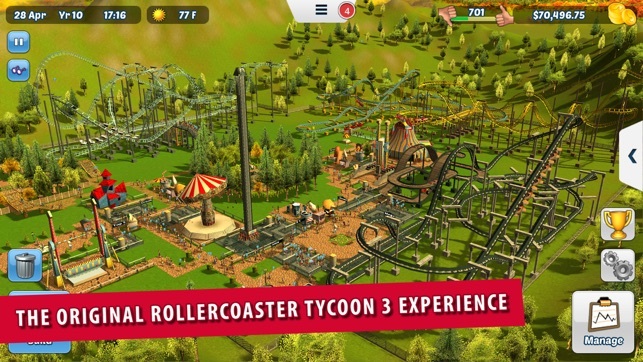 Needs to let you select an attraction straight from the news alert about it. Needs a button to select and move large groups of people (when you're taking out a path) so that you don't have to move them one by one. 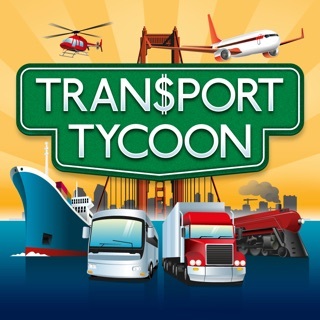 Best port on the app store! I've had this on my watchlist for sometime now. I was skeptical and hesitant because of my concern that this would be a bad port. Whoa was I wrong! 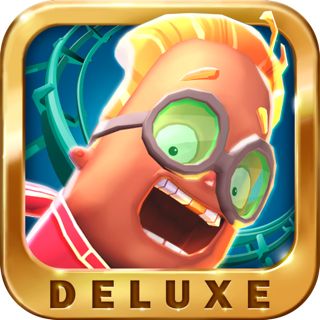 This is just like the original pc game and the touch controls are intuitive and well executed. It just feels natural to play this on the ipad. This game loads fast and runs smoothly. As far as I can tell (and remember) all the original functions, controls and game modes are present. This is utterly impressive and I can't wait to see what the future holds for games such as this on the app store. Do yourself a favor and relive your nostalgic youth and buy this game. At $5 I feel like I stole it. Also, we airplay this to the tv so many people can watch and enjoy the game! It's a really neat feature. All these other reviews "I wish there was more"...holy cow...for $5 you get the original game with its modes. That is a completely cheap perspective and should be disregarded. There is plenty of content here to have fun. 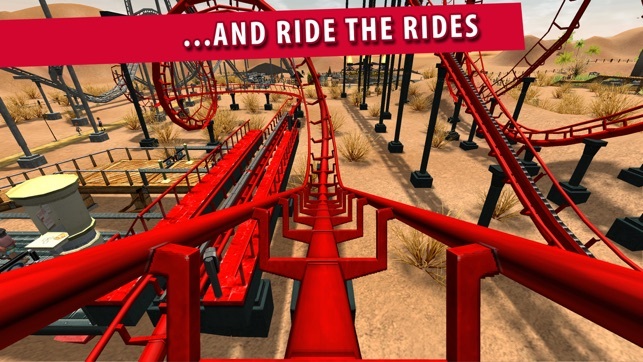 I completely adored RCT3 on my PC, and when I saw this on the App Store I figured "worth a try, but I'll probably be disappointed." I'm happy to say that I was not disappointed at all -- in fact, I'm seriously impressed at how well this captures the original PC gameplay and adapts the controls for the touchscreen. The controls are intuitive and easy to use for the most part. My only criticism is that it's a lot harder to lay down paths and modify terrain in this version, which can be really frustrating sometimes. However, it's not a deal-breaker type of problem. 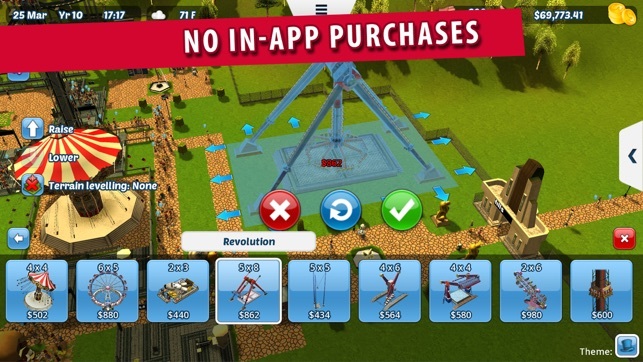 I also love that they stayed true to the traditional model where you buy the game up front and get access to the whole game -- you don't have to deal with any nonsense of in-app purchases or waiting eons to unlock things. 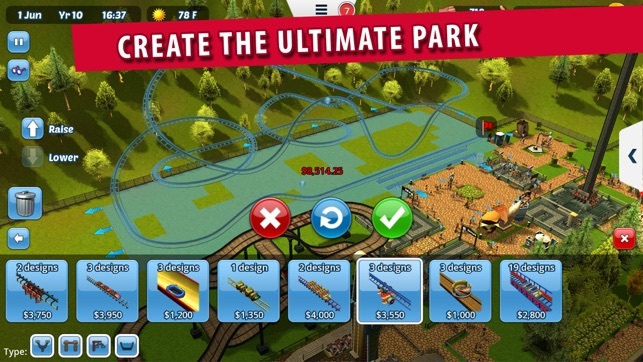 I really hope they add the RCT3 expansion packs in the future - I would gladly buy those too!